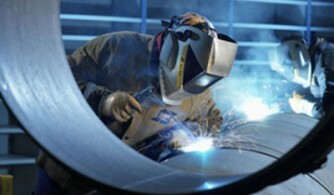 Johnson Enterprises offers many different services for your manufacturing needs. With over 20 years experience from small to large projects Johnson is a one-stop shop for Machining, Fabrication, and value added services. Johnson Enterprises – an innovative company providing solutions for you and your Industry. Quality parts start with quality thinking. At Johnson Enterprises our top priority is quality. Johnson is a ISO 9001-2008 certified company that uses state of art measuring equipment and employs highly trained individuals to carry out quality checks, maintain calibrations of tools and equipment as well as looking after internal and external audits to make sure all departments are following our policies and procedures. Our quality department uses visual displays, gives training to our machinist, welders, staff and all other personnel on a routine bases. Johnson believes that all of our employees are responsible for quality this giving our clients value added service every time. We offer this service as a third party if required by a company just looking for measuring services of parts or products but most of all this what we do every day for every job. Johnson Enterprises offers reverse engineering services to many different industries. 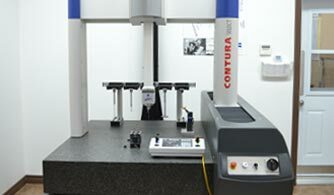 Our skilled tradesman utilize the most precise measuring equipment available, including a CMM machine, machine probes, and delicate manual instrumentation, to create 3D CAD models that capture the original design or sample with precise accuracy. We can create solid models that can be used for applications such as dimensional inspections, recreating obsolete and worn parts. We also assist clients with material and surface treatment recommendations and offer hardiness testing, heat treating and hard surface processing recommendations. Our reverse engineering services will provide you with a full set of detailed prints along with the 3D CAD models. 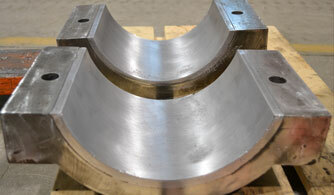 When ready for manufacturing, our facility will machine and or fabricate the part in whatever quantity you desire. Johnson Is very customer driven and will assist you every step of the way. Contact us for more information about how our reverse engineering services so we can help you with your next project. 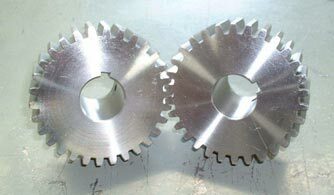 We provide custom machining and manufacturing services to Mining, Defense, Aerospace, Food processing, Forestry, Oil & gas, Heavy construction, peat processing, power generation and many more. Johnson Enterprises is one of the leaders in hard surface processing. With years of expertise using these applications this is what sets Johnson aside from others and allows us to offer solutions to clients that can save time and money. 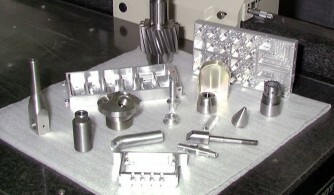 Johnson Enterprises has a wide variety of material prep, forming techniques and cutting equipment. We offer our clients many choices when it comes to prepping of raw material. Whether it be customer supplied material or material that is purchased through our procurement Department at Johnson we have the capabilities of cutting round bar, plate. 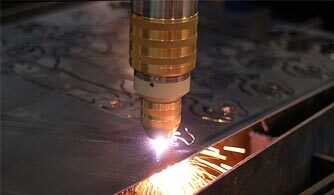 We also offer plasma, laser, bending, forming and rolling. Johnson Enterprises has many years experience in project management. Our project management services include defining the client’s needs, cost estimating, preparing bid documents, process traceability, contract administration, project execution, outside services coordinating and inspection of completed work. 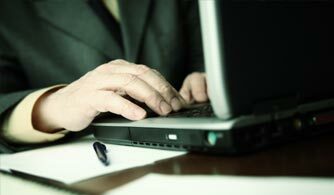 An experienced project manager will oversee the entire project from start to finish. Our project managers are unique with specialized skills and work as a team to accomplish complete customer satisfaction with every project. 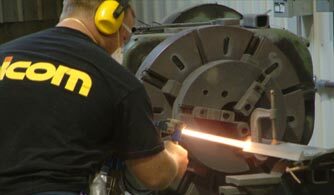 Projects include machining, fabrication, assembly, repairs, retrofits, and turn-key capabilities. With our experience and innovative ideas we always will look at a better way of manufacturing or refurbishing in order to save our clients time and money. This puts Johnson a step above our competitors when it comes to choosing a company for your manufacturing or refurbishing needs. 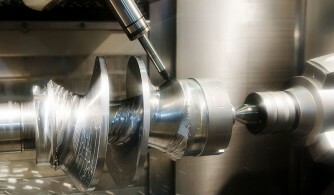 Johnson enterprises provides more than just precision machined parts. We can assist you with the entire manufacturing process, from start to finish. Our contract manufacturing services range from component manufacturing to complete turnkey production, as well as a number of value-added services to help you keep your manufacturing cost low.